Apple released iOS 11 with a ton of new features, but the latest OS from the company stands way up there when it comes to unreliability and performance issues. Since its release iOS 11 has been riddled with bugs, with people constantly complaining about one issue after another. Now, if a recent report from Axios is to be believed, Apple has made a significant change to its iOS development plans for 2018. The report claims that the company’s software head Craig Federighi has announced revised plans to employees, delaying upcoming features to next year in an attempt to focus on reliability and performance. 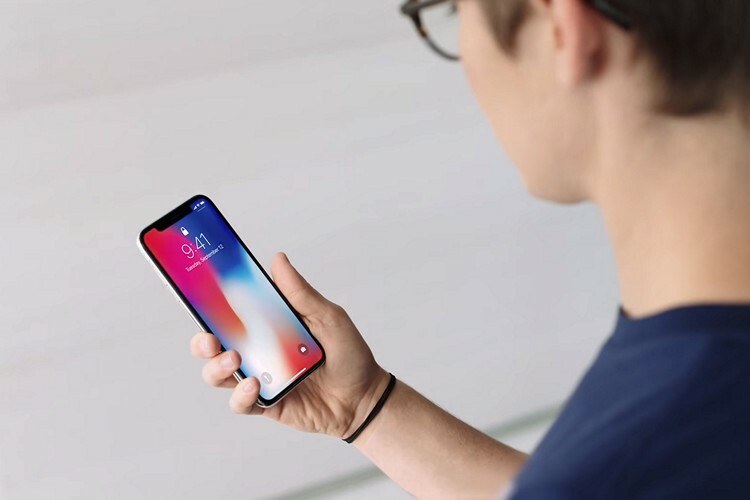 The upcoming features, which include a redesigned home screen and in-car user interface along with improvements to core apps and photo experience, have been pushed to 2019. The company will now focus on making iOS devices more responsive and less prone to issues. However, a few new features have made the cut and will be introduced with iOS 12 later this year. Features to have made the cut include improvements to augmented reality, digital health, and parental controls. While Apple hasn’t announced the release date for iOS 12 yet, it’ll be quite interesting to see how the company is able to market the OS as users are more accustomed to new features with every successive iOS update. The company is expected to release more information about iOS 12 at WWDC which is usually held in June.